This entry was posted on April 19, 2014. 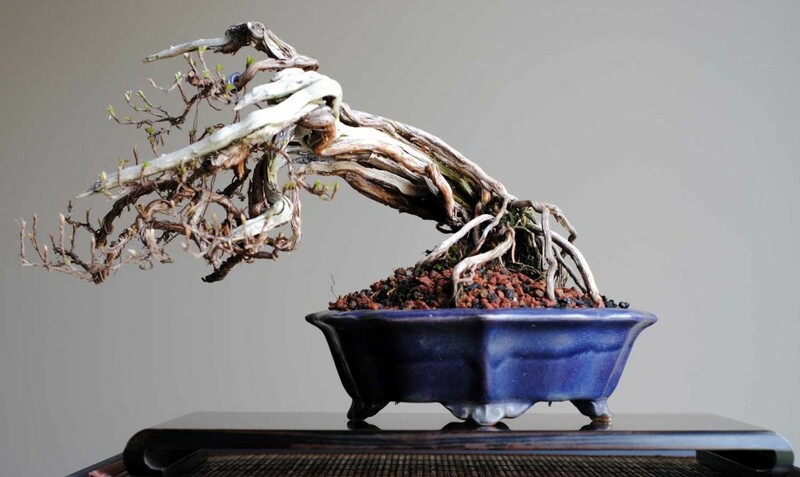 It was filed under Bonsai, Canada, Potentilla fruticosa, Pots, Yamadori and was tagged with Bonsai, Canada, Heian Kosen, potentilla, Toronto, yamadori. I like the new pot! 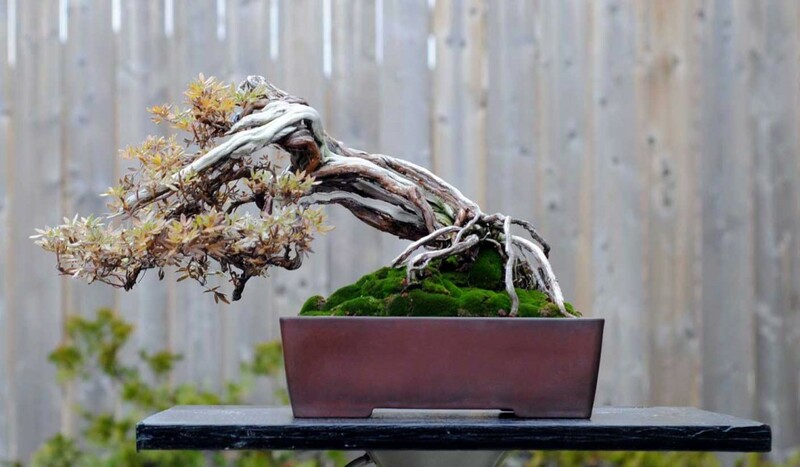 The feet and style just seem to go better with the twisty branches and roots. The smaller size brings out the tree more and makes me focus on the tree, in the old pot my eye was drawn more to the pot, it just looked too solid for a delicate tree. I feel that the new pot is more complimentary.